There was a time when I didn't understand the downright obsession some people had with sheet masks. I would scoff or roll my eyes as they would rave about the mask haul they just amassed, or show off (with pride) their entire collection comprised of dozens of them. I simply didn't get it. That is, of course, until I realized that aside from just being a nice treat for one's face, they could actually be super beneficial to virtually anyone's skin care routine - no matter how simple or multi-layered it is. In time, I became hooked myself! Oh sweet irony. Thankfully, Japanese women are just as crazy over sheet masks so I had tons of options to choose from while I was in Tokyo. Some of the ones I wanted to try were from a lesser-known brand called dodo Japan. I'll admit, the wild and cute packaging instantly caught my eye and I knew I had to try them. I mean, wouldn't you? There were a lot of other equally cute designs, but since I wasn't familiar with the brand yet, I decided to do a safe and small haul. Each design meant a different type of mask too. I can't give much info on the brand except that Googling "dodo Japan" led me to this website which is the home page for the Japanese distributor of the popular Palgantong powder, as well as a bunch of other foreign brands such as Dr. Organic. I only saw these masks in one store in Shinjuku (the one inside the Studio Alta building), so they're either not widely distributed or no longer are. This was the first mask I chose! I'm in love with the design and it's probably my favorite one. This mask is the wine variant one. It doesn't smell like wine or have a hint of any wine scent though. 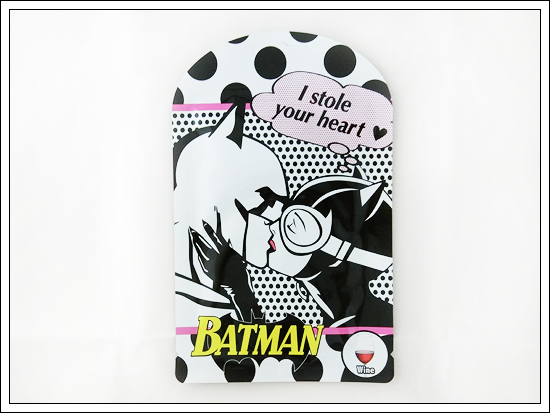 In fact, all the masks have a very similar, very faint 'generic' sheet mask scent. 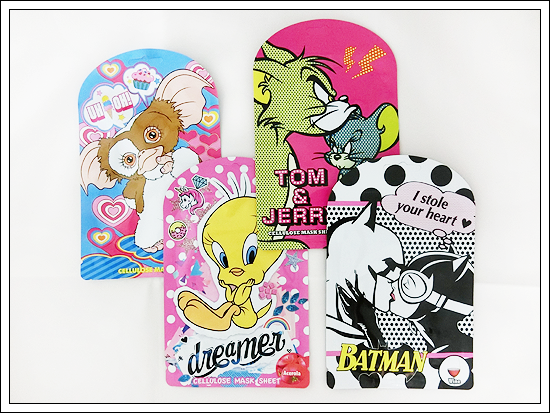 If you're not a fan of scented masks, these will suit you! They do have some fragrance though so if you're allergic to fragrance in your beauty products, just keep that in mind. My Japanese isn't good enough to translate all the info for this particular mask (and frankly I'm also too lazy to do it, haha), but I can say it has red wine essence in it. 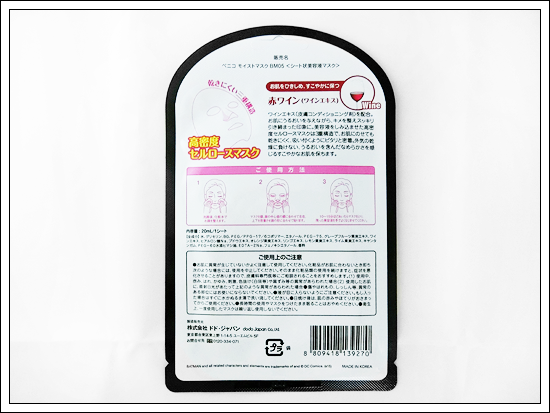 Red wine is a popular sheet mask variant and the likes of Tony Moly and Pure Smile have them. Not surprising considering red wine, in proper amounts, is healthy for both one's body and skin! In skin care products, it's supposed to help fight skin aging and various blemishes such as acne, and overall make skin look healthier and glowing. 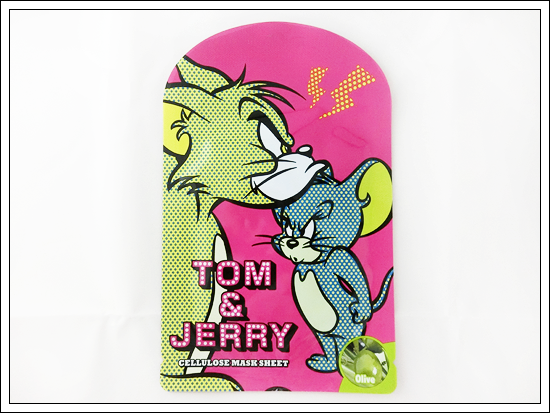 I used to love watching Tom & Jerry cartoons as a kid, so this next mask's design was a must for me. This time, it has olive essence in it. Olive, more specifically olive oil, has been used as a skin product for centuries. For good reason too since it's rich in vitamins, minerals, and antioxidants. Like red wine it helps fight skin aging and it does this by keeping skin supple and hydrated. It has lots of vitamin E and A too! 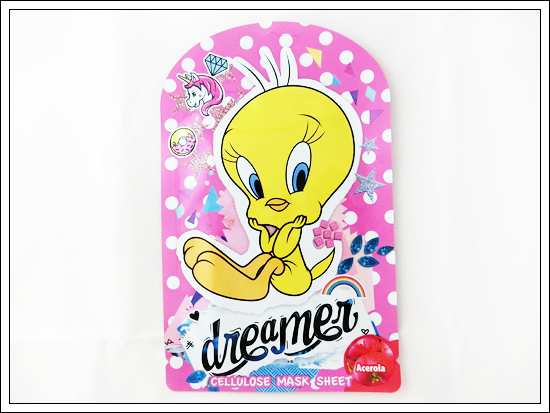 Though I didn't watch a lot of WB cartoons featuring Tweety, I just find him and the super girly design adorable! Now this mask contains acerola essence, and acerola is known for being packed with tons of vitamin C. We all know how good vitamin C is for skin too, especially when it comes to brightening and evening out skin tone and boosting collagen production amongst a number of other benefits. 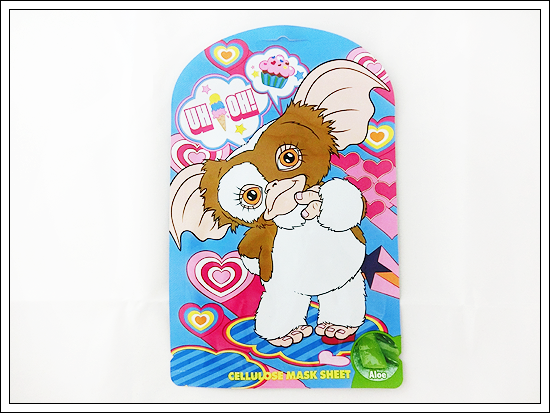 The last mask features a true 80s icon: Gizmo from the Gremlins movie! The color scheme of this mask's design made me grab it almost instantly. Plus, I love Gizmo! Aloe. I really don't need to say much more about how great it is for skin, do I? Aside from being able to treat or soothe skin after a sun burn, it's also moisturizing and can even help minimize the appearance of stretch marks. There's a reason people don't just apply this to their face, but drink it too! Now the reason I didn't write about each mask's results after using them was simply because they all performed more or less the same. There were no visible effects on my skin and none of them really wow-ed me. When it comes to sheet masks, these ones are as basic and simple as they come. They add a slight boost of hydration and made my skin feel more refreshed and moisturized afterwards, but nothing more than that. If there was such a thing as sheet masks for beginners, they would be it. That's not necessarily bad though! In fact, for sheet mask or skin care newbies, I think these are great to try out. Plus, they were pretty affordable at less than 200 yen each you can buy a bunch yourself without the guilt. I can definitely see them targeting middle-school kids and younger high school girls with these masks! I know if I was in my early teens and was starting to get curious about beauty products and skin care, with some pocket money to spend, I'd totally buy these. Unlike some sheet masks, I like how these weren't practically dripping with essence too. Oversaturated masks are such a literal mess to deal with it and I'm not a fan of said essence dripping down my chin and neck. Plus, despite its affordability, these were pretty durable and didn't tear as I was trying to pull them out of the packaging and were easy to 'unfold'. Fit-wise, these were okay as well. Not a perfect fit, but then again, when are sheet masks ever a perfect fit? Adds a slight boost of hydration and makes skin feel more refreshed after. Super cute and fun designs. A fair amount of variants to choose from, even if they all perform very similarly. Size is not too big or too small for my face. Not easy to find and seems to only be available in Japan.